ICDL Introduction to Spreadsheet & Word Processing (Excel & Word) is a foundation course in Microsoft Office. It covers some of the essential concepts and skills relating to effective computer use, basic desktop management, creating and editing documents and spreadsheets, and communication via web searches and e-mail. It allows candidates to transition more easily to the ICDL Excel and Word fundamental courses. Create, Save & Save as a Spreadsheet. 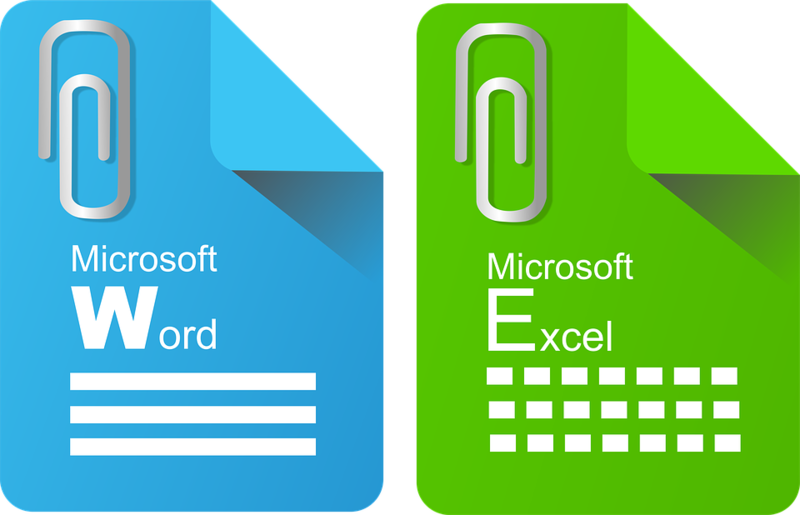 ICDL Introduction to Spreadsheet & Word Processing (Excel & Word) course sets out essential concepts relating to effective computer use and basic desktop management, essential concepts relating to creating word and e-mail. The pre-requisite for this course is to be able to understand simple English and to have basic knowledge of computer such as using the mouse. Click here for more details on Grant. SDF subsidy: WSQ Courses. For more information on SDF, please refer to www.skillsconnect.gov.sg > Funding Mechanism. Click here to download registration form for company-sponsored trainees. Click here to download registration form for Self-sponsored trainees. All registration should be submitted at least 1 week before course commencement. Please call us directly to check on the class status. For Businesses or Government Agencies using the e-invoice system only. Are you applying for SDF Grant? Have more than 3 participants? We do not sell or share your information with anyone else. If you are using SkillsFuture Credit, please check your balance before indicating the amount. How did you get to hear about us?